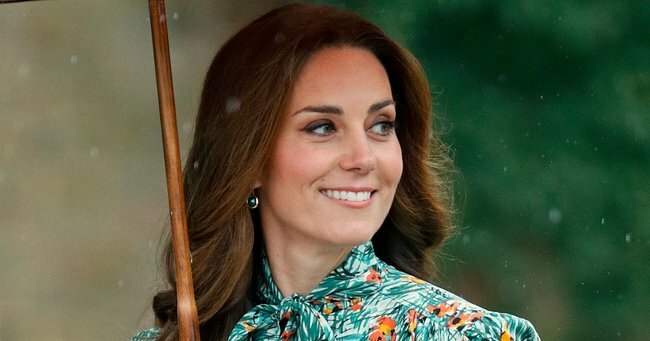 Hyperemesis Gravidarum: What Kate Middleton is suffering from. What it feels like to have Hyperemesis Gravidarum, from a woman who's been there. 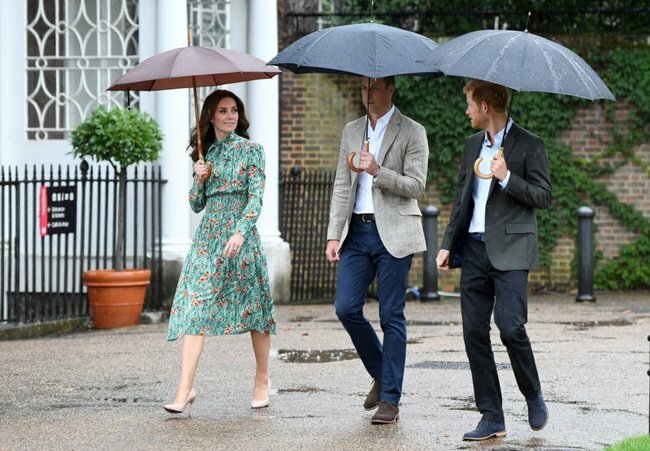 Like her previous two pregnancies, Duchess of Cambridge, Catherine is suffering from Hyperemesis Gravidarum. 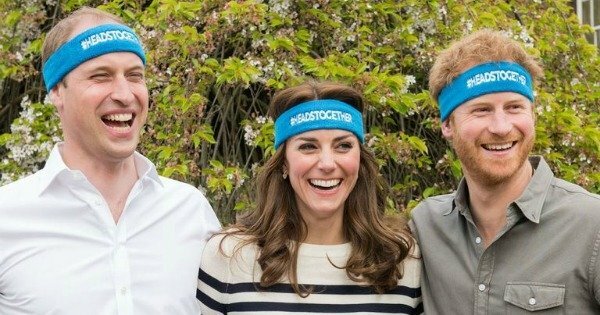 It’s more commonly referred to, especially by the media this week who have become obsessed with what Kate is going through, as “acute morning sickness”. A week or so before your period is due, waves of nausea interrupt your day, and one evening you start to vomit. By the time you do your pregnancy test, you are vomiting a couple of times a day – you know you must be pregnant before that little blue line tells you. But instead of being a joyful celebration of a much longed-for baby, the moment is fraught with fear about how you’ll cope with this level of nausea and vomiting for the predicted 12 weeks. Little do you know Hyperemesis Gravidarum bypasses this magic number completely, often lasting for at least half the pregnancy, sometimes the whole nine months. You start being kept awake at night with nausea – no position you lay in will ease it, even rolling ever-so gently causes you to vomit and the only thing you can do is cry. This is not “morning”, it is the middle of the night… morning is much worse. You try and get out of bed and carry on with your life as normal, but it causes violent vomiting, time and time again. After vomiting for the seventh time in an hour you start counting, in both disbelief and deep fear. After a week, you find this devastating nausea never leaves, and the incessant vomiting is going on all day and sporadically throughout the night. You are crippled with sickness, rendered bedridden 24 hours a day. You’re desperately worried about your baby, because you have not been able to eat a morsel of food, and the thought of putting some liquid down your throat brings on a swell of nausea and more vomiting. Yet you’re so thirsty – you’re hot, you feel dry and arid inside, and all you want to do is gulp great glassfuls of some sort of liquid. You shiver as if with a fever, but it’s your body responding to dehydration. Kate MiddletonMum&apos;s the word, amirite? Source: Getty. The start of something beautiful.Source: Getty. 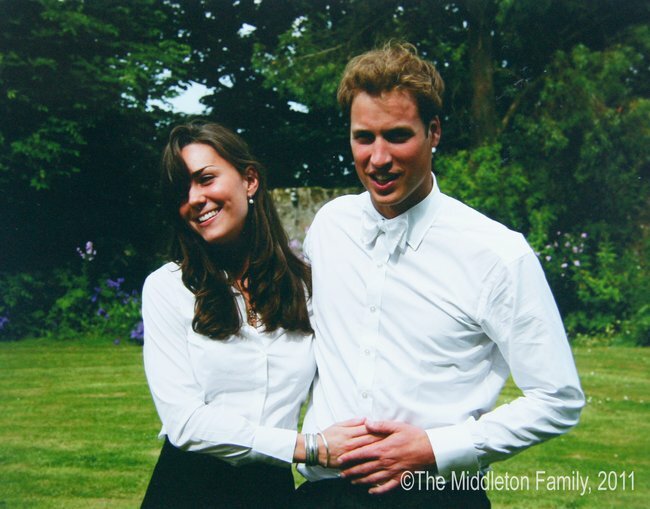 Graduation shot in 2005.Source: Clarence House. You haven’t showered because the one time you tried, the raining drops were enough to make your weakened body so faint you had to lie on the floor tiles. Reaching up to turn off the tap was all you could manage until someone came and dressed you and carried you back to bed. After three weeks of nothing to eat or drink you feel skeletal. Your husband forces you to go to the doctor. The car trip seems undoable, but somehow he gets you there, stopping many times for the relentless vomiting. The doctor looks at your grey face, your lips cracked and bleeding with dehydration, your dried out tongue stuck to the inside of your mouth, your weight loss of nine kilos in three weeks. He admits you immediately into hospital. The hospital staff take seven attempts to insert a canular into veins which are so dehydrated they keep collapsing. Then they leave you, attached to life giving nutrients and fluids. The nausea and vomiting continues but despite this after a few days you feel as if you might not die. But they will not let you leave the ward until you can drink by yourself, and this is still proving impossible – small sips of room temperature water, flat lemonade, ginger beer, even sucking on ice cubes – you have tried everything the nurses have suggested but still it causes vomiting. The doctor decides to administer IV anti-nausea medication. It finally provides a window of relief and for the first time in weeks you manage some small sips of apple juice. You are allowed to go home with an oral version of the anti-nausea medication. Doctors and midwives assure you repeatedly that it is safe for your baby; that the malnutrition and dehydration is far worse for both of you. However, the oral version proves ineffective and you are back lying on the Emergency department floor vomiting. You are only eight weeks pregnant, and do not yet realise that this condition can last all pregnancy. You’ve started to lose the will to survive this, and there is no end in sight. The doctors are calling this thing Hyperemesis Gravidarum. It is not morning sickness – it’s a different kettle of fish altogether, when your life stops, you’re bedridden and you cannot achieve something as simple as a sip of water. You read later in researching Hyperemesis that English novelist Charlotte Bronte died of the condition in 1855. The implications of the condition are: Use of medication throughout the pregnancy to slow the vomiting and reduce the nausea – an anti-emetic used by Chemotherapy patients commonly. Then there will be regular hospital stays to keep rehydration up. If these things are not proving effective enough, then there are steroids, but like all options, there are side effects for the mother and baby in some cases. If this doesn’t work you are looking at spending the whole pregnancy in hospital, drinking via a drip, and receiving nutrients via a feeding tube – in some cases one inserted into the jugular bypassing the stomach. And if none of this works? In rare cases, we have to look at saving both the mother and baby’s lives, they say, and deliver early – some cases as early as 26 weeks gestation. All you can do is look at them in disbelief. How is it possible that pregnancy is so natural to most women in this world, and yet making this little life can have put you on a path that in the past has caused death? Personally, I consider myself lucky. My Hyperemesis lasts for about seven months of the pregnancy, then changes to morning sickness – just one little vomit a day with all day nausea, til the end. I have taken the drugs, to the open disgust of some people, and most of the time I feel as if they’re ineffective because I still end up in hospital, and what I really want them to do is take the torture away altogether. But I cannot do nothing, because then I would feel as if I was just welcoming that dying feeling. But you know what? This is the fourth time I have lived through Hyperemesis Gravidarum. And you know why? Because there is no prize more worth it. But until then, let’s not forget that Princess Kate is not suffering “acute morning sickness”: She is suffering hell. 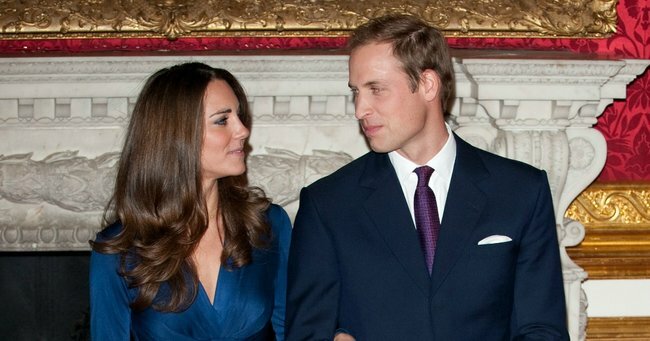 The two big hints everyone missed that Kate Middleton was pregnant with baby number three. So, a third royal baby from Kate and Wills will kill us all, apparently. Felicity Lenehan is a writer and blogger on all things lifestyle (you can find her musings on motherhood here -) and has survived Hyperemesis Gravidarum four times.